This study proposes an elitist-based self-adaptive multi-population (SAMPE) Jaya algorithm to solve the constrained and unconstrained problems related to numerical and engineering optimization. The Jaya algorithm is a newly developed metaheuristic-based optimization algorithm, and it does not require any algorithmic-specific parameters to be set other than the common control parameters of number of iterations and population size. The search mechanism of the Jaya algorithm is improved in this work by using the subpopulation search scheme with elitism. It uses an adaptive scheme for dividing the population into subpopulations. 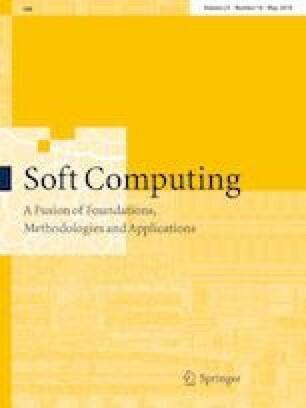 The effectiveness of the proposed SAMPE-Jaya algorithm is verified on CEC 2015 benchmark problems in addition to fifteen unconstrained, six constrained standard benchmark problems and four constrained mechanical design optimization problems considered from the literature. The Friedman rank test is also done for comparing the performance of the SAMPE-Jaya algorithm with other algorithms. It is also tested on three large-scale problems with the dimensions of 100, 500 and 1000. Furthermore, the proposed SAMPE-Jaya algorithm is used for solving a case study of design optimization of a micro-channel heat sink. The computational experiments have proved the effectiveness of the proposed SAMPE-Jaya algorithm.